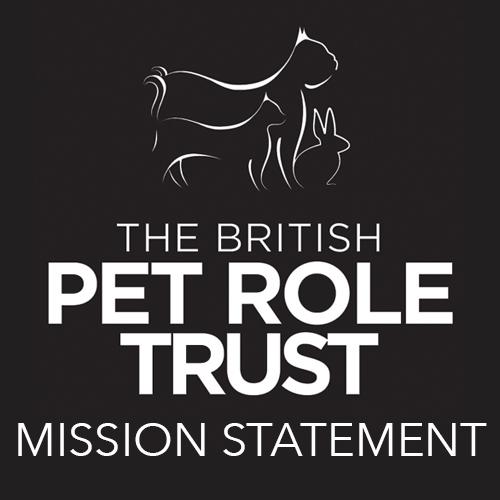 Welcome to the British Pet Role Trust we are a registered charity promoting responsible pet ownership. 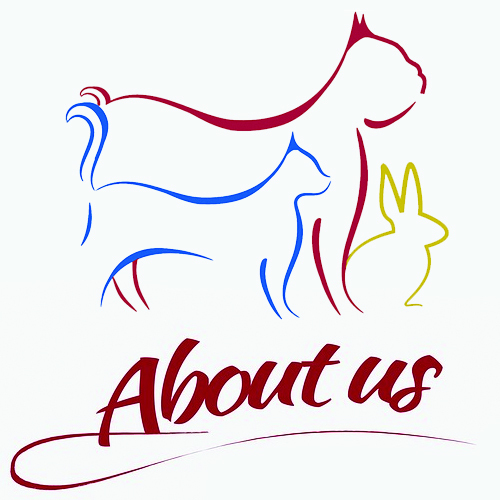 One of our main roles here at the Pet Role Trust is to promote responsible pet ownership. To inform and advise people of the need to respect animals, and to discourage cruelty. 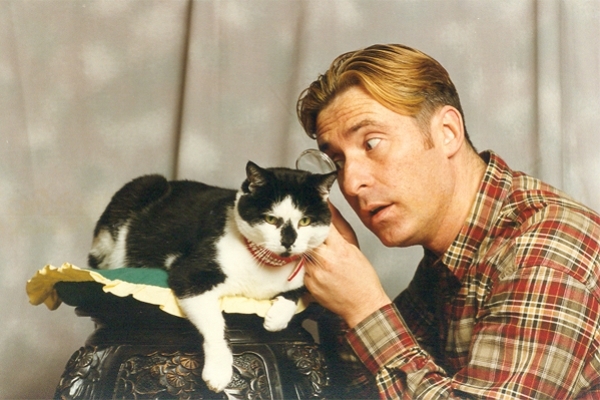 To encourage & assist individuals or small groups to develop care facilitates for animals in need. 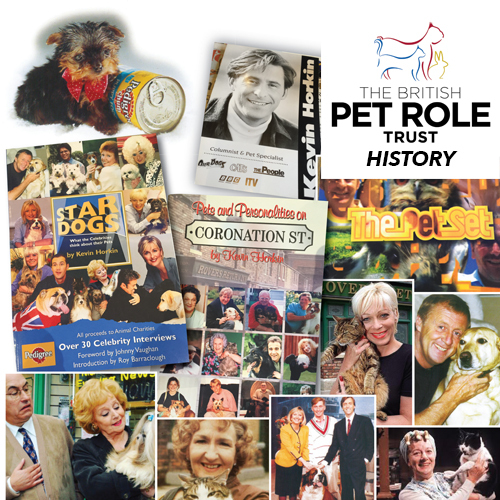 The Pet Role Trust will support and work with existing pet care and charities organisations. 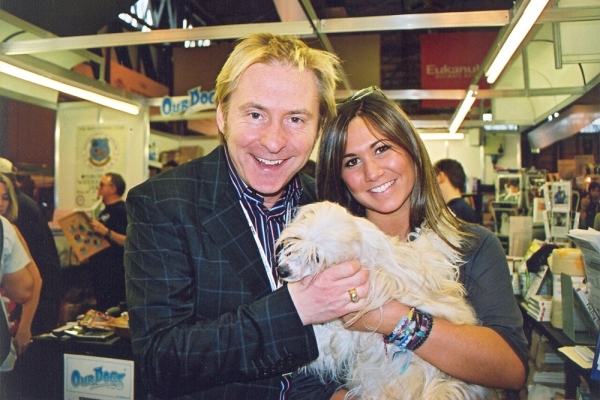 The Pet Role Trust seeks to promote Responsible Pet Ownership. 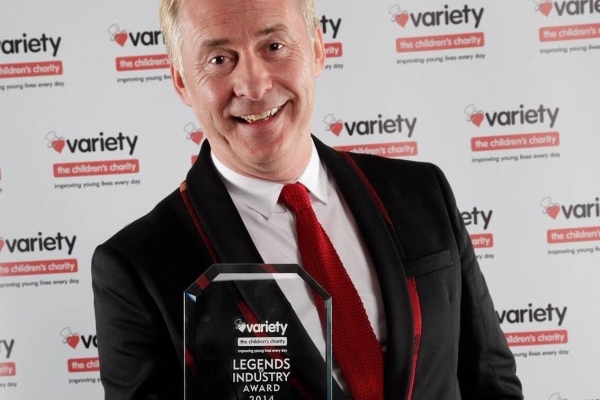 It aims to do this via a mixture of Campaigning, Education, Lobbying for changes in the law and Charitable Fundraising. 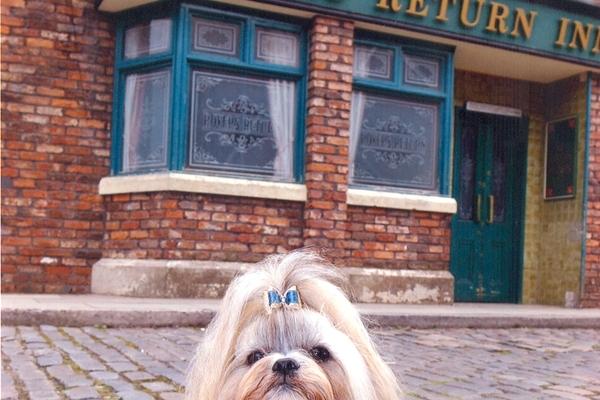 Take a look at a few photos taken from the Pet Role Gallery Section. 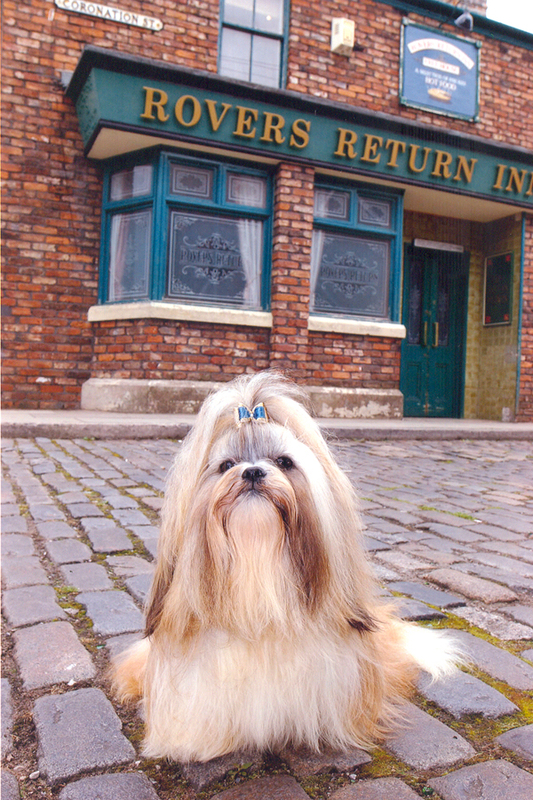 Also see Celebrities Books 'Star Dogs' & 'Coronation Street' which also feature inside the full gallery! Kevin Horkin is a TV pet consultant and presenter who has appeared on a number of animal themed TV programmes. He has also co-presented two series of programmes for Granada TV called The Pet Set and Animal Tales. 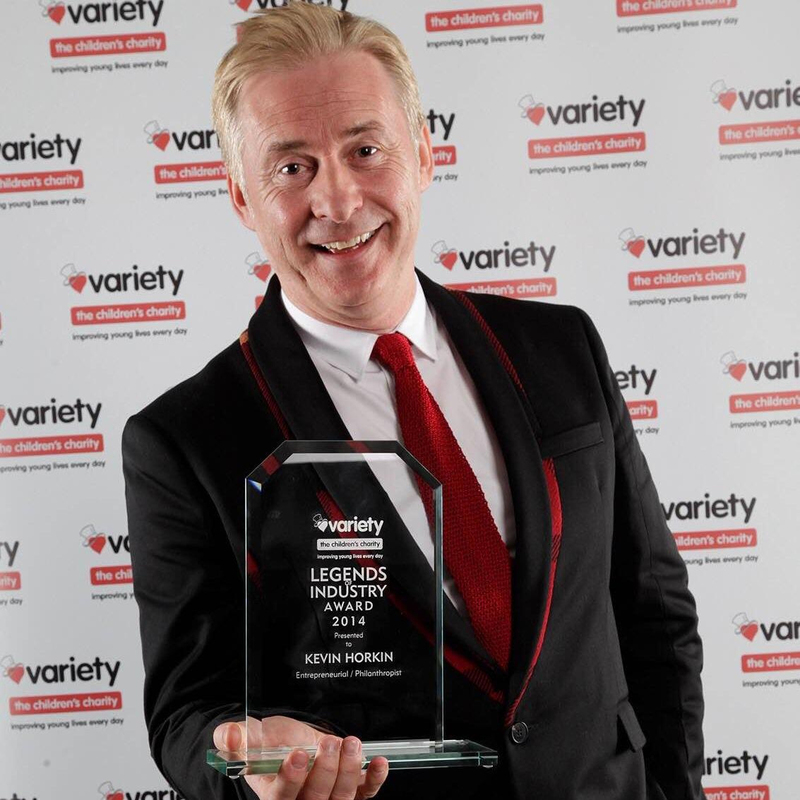 Kevin’s fundraising charity work, both locally and nationally, is widely acclaimed and complements his work for the Pet Role Trust where he uses his talents as a Pet Consultant to seek to promote public awareness of responsible pet ownership. 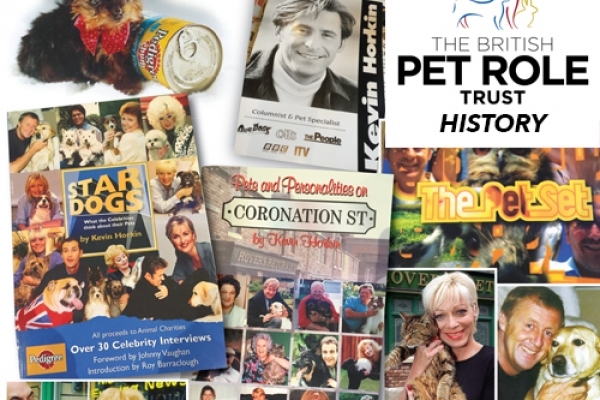 He has been involved in the publishing of a number of books including two for charity: 'Star Dogs: What do Celebrities Think about their Pets' and 'Pets and Personalities on Coronation Street'. 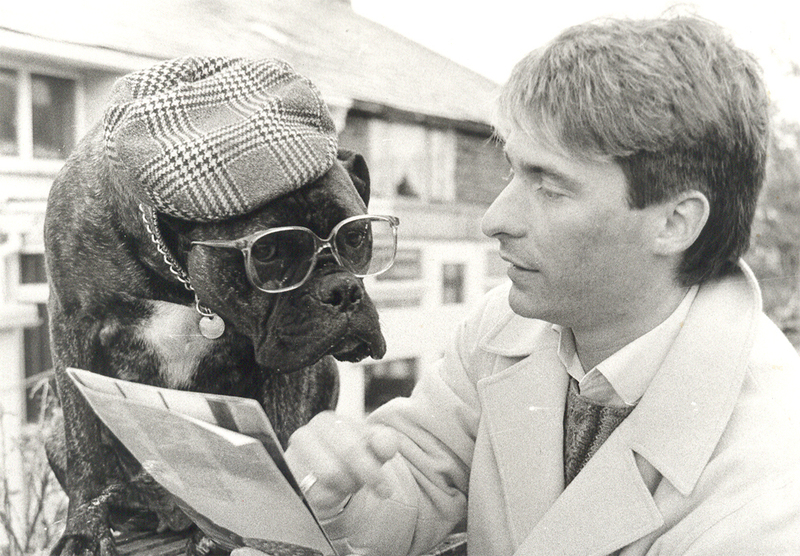 Kevin is also Media Director of Our Dogs. 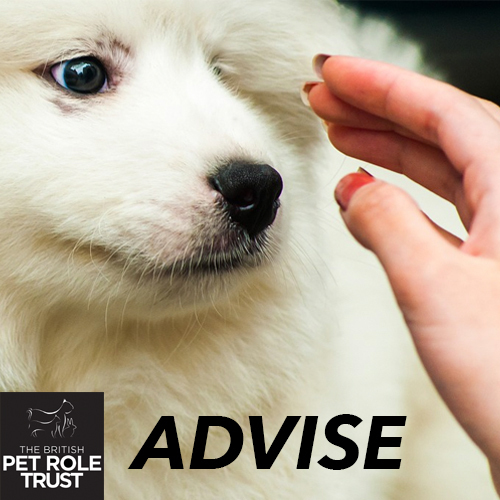 Copyright © 2019 Pet Role Trust. All Rights Reserved. Designed by chrisvphogan Joomla! is Free Software released under the GNU General Public License.